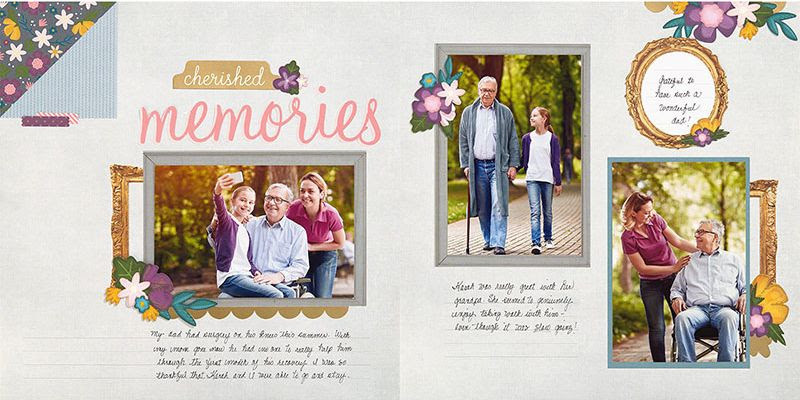 BUT…it gets even better! 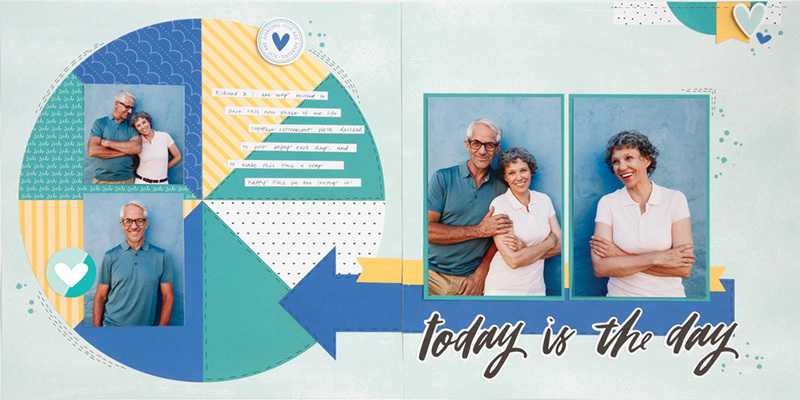 If you sign up before January 31st for the yearly subscription, you’ll receive an additional kit of layouts (a $24.95 value!!) with your first shipment. 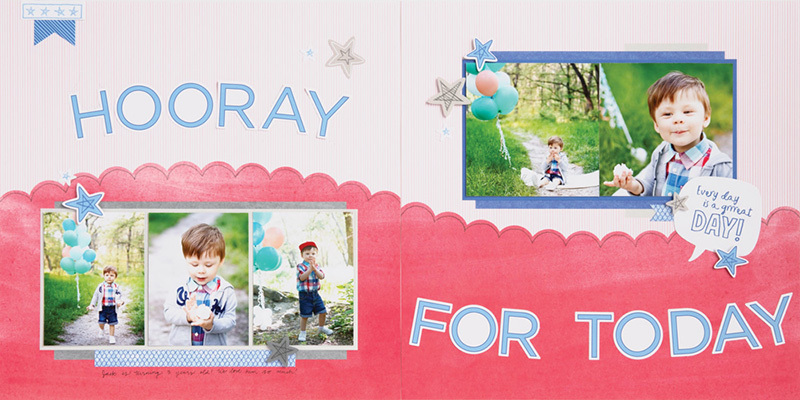 But keep in mind–these FREE layout kits are while supplies last. So don’t wait until January 31st if you’re interested! 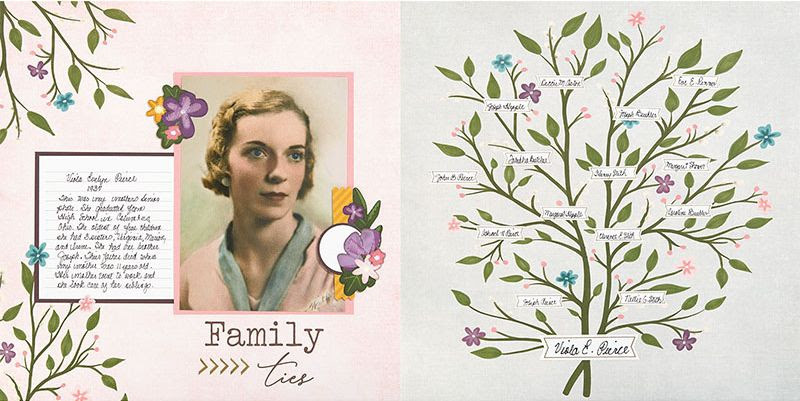 All of your layout kits will arrive in one shipment when you do the yearly subscription. The same is true if you do the 4-month subscription. 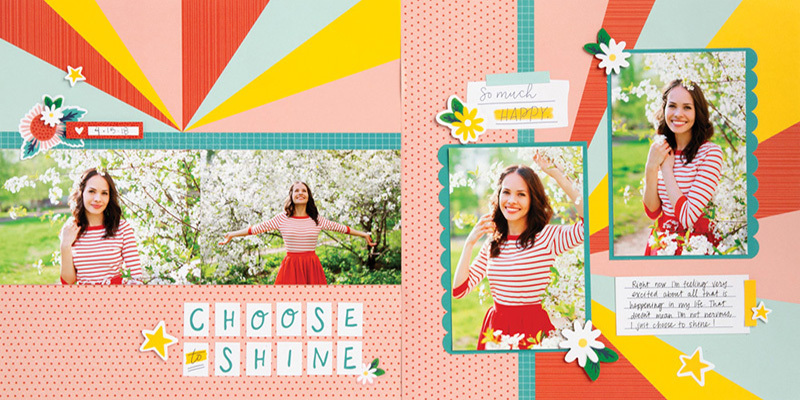 However, you can choose to do a monthly subscription and each month’s layout will arrive separately each month. 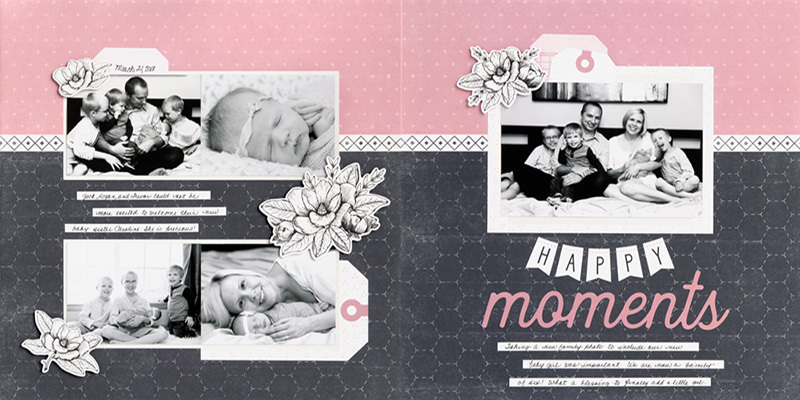 These are the 2 layout kits you’ll receive for the month of January. 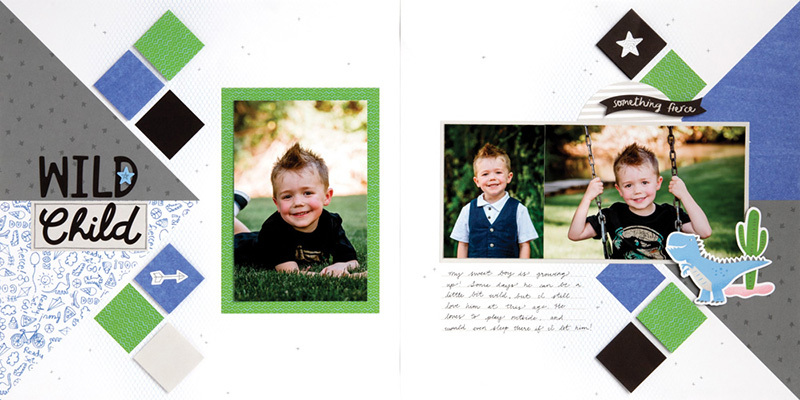 They are part of our Something Fierce Collection. 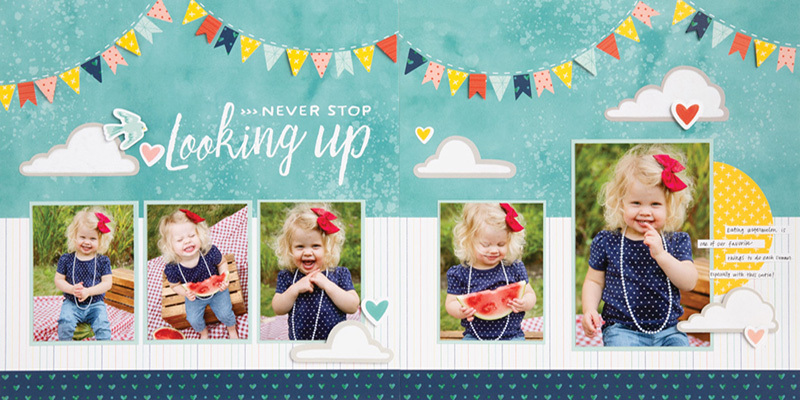 The 2 layout kits for February are from our I Heart Us Collection. 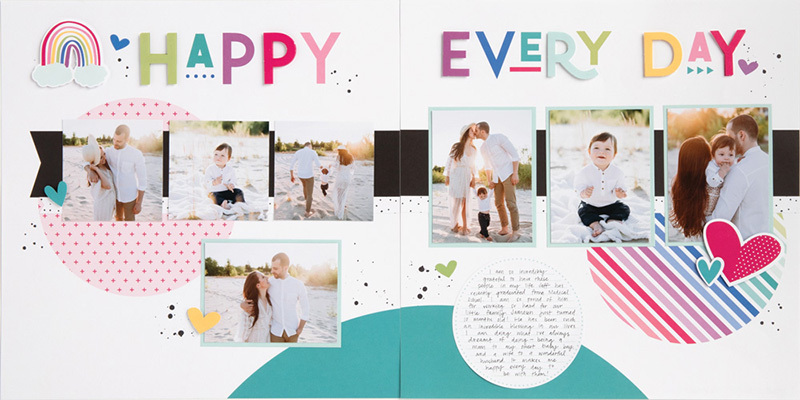 The 2 layout kits for March are from our So Much Happy Collection. 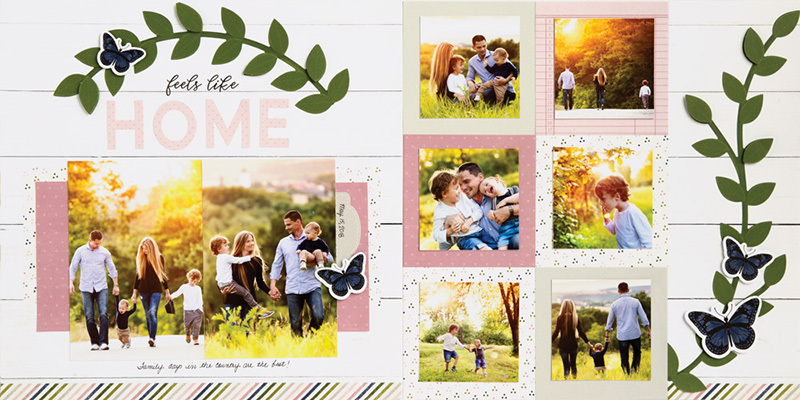 Finally, the 2 layout kits for April are from our Feels Like Home Collection. 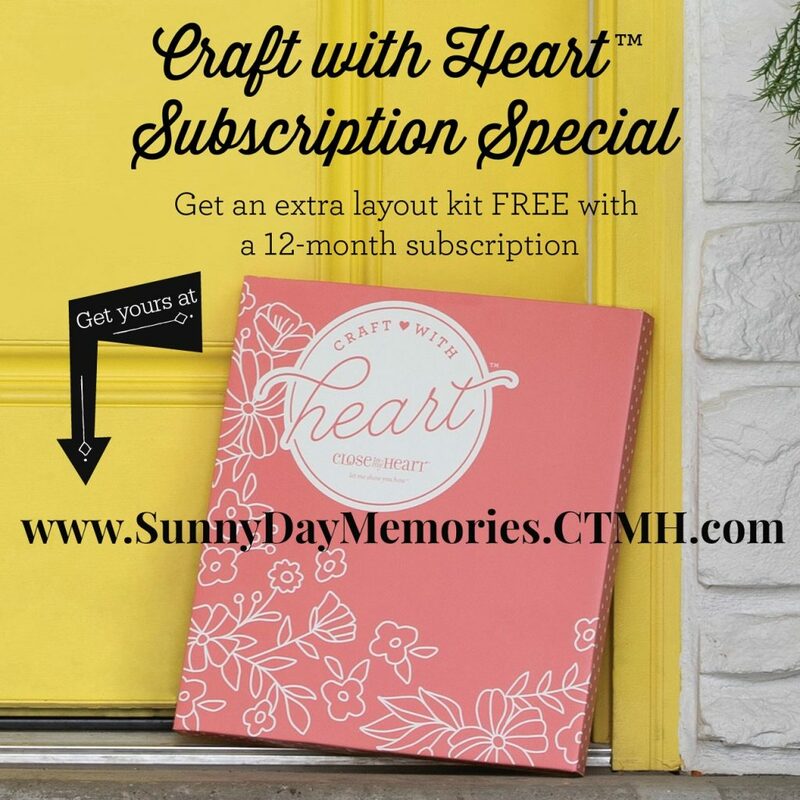 So if you’ve been considering getting the Craft with Heart Subscription Box, now is the time to act! 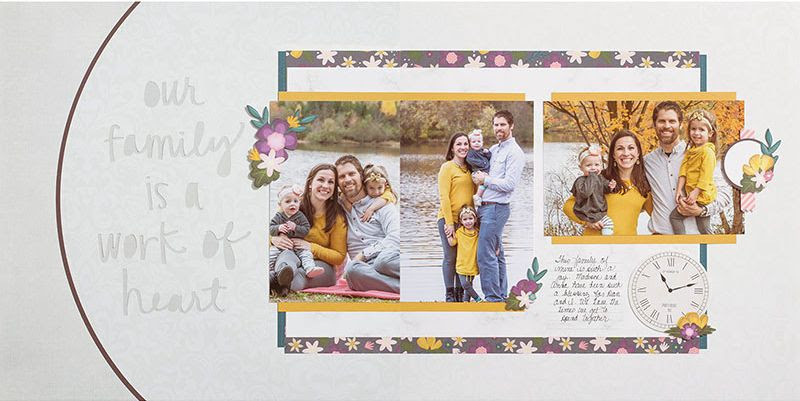 Sign up for a 12-month Craft with Heart subscription between January 15-31 , and you’ll receive a FREE Family Ties Cut Above® layout kit in your first shipment—that’s a total of 5 layout kits that you’ll receive in your first shipment! It’s really a spectacular deal. 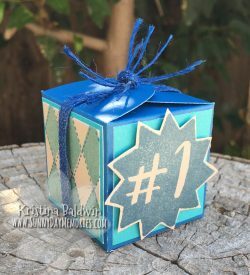 To learn more, you can see MY CRAFT WITH HEART POST where I break down the perks of doing the 12-month subscription or you can visit my ONLINE CTMH STORE to learn more. 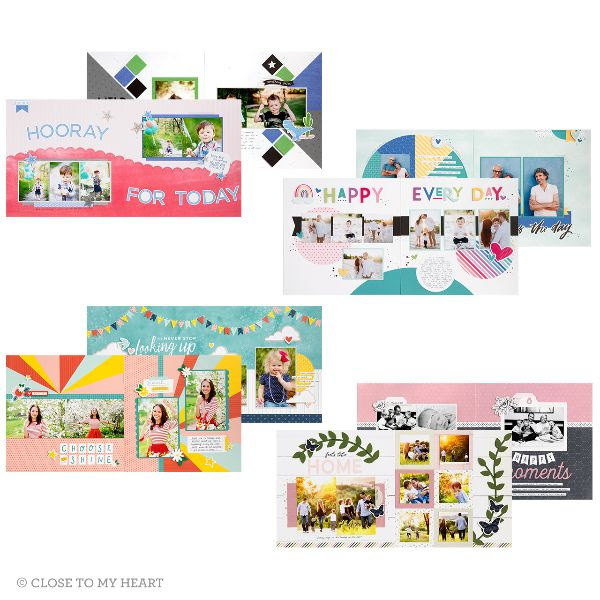 This entry was posted in Announcements, CTMH Scrapbook Layouts, CTMH Specials and tagged Close To My Heart specials, Scrapbook Kit, Subscription Box. Bookmark the permalink.